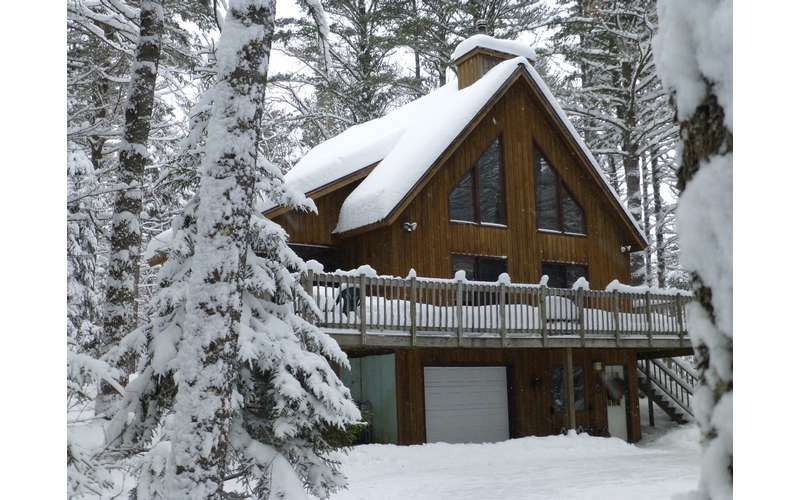 A private and peaceful Adirondack vacation home that is available year round. 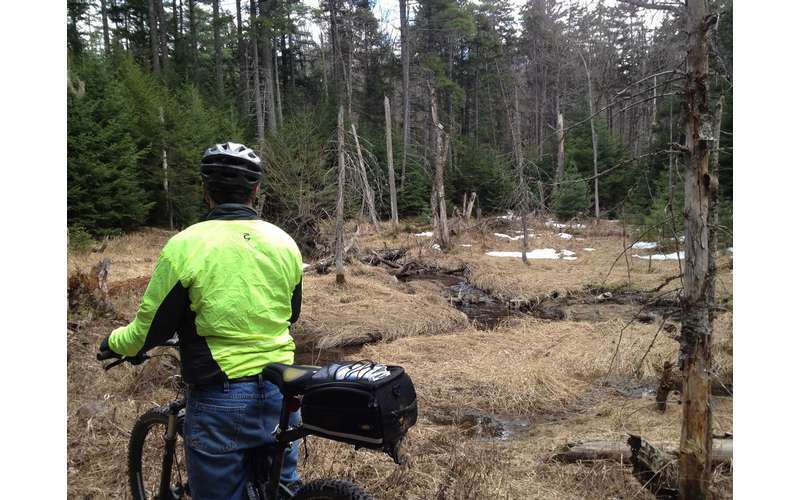 One of the main reasons people visit the Adirondack Park is to escape into the wilderness and surround themselves with nature. 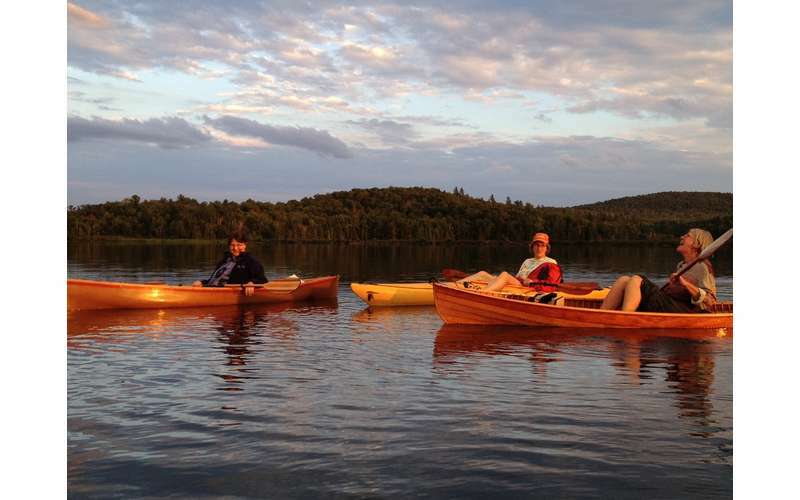 At Camp Hatteras in Paul Smiths, NY, guests will be able to experience the best that the Adirondacks has to offer. 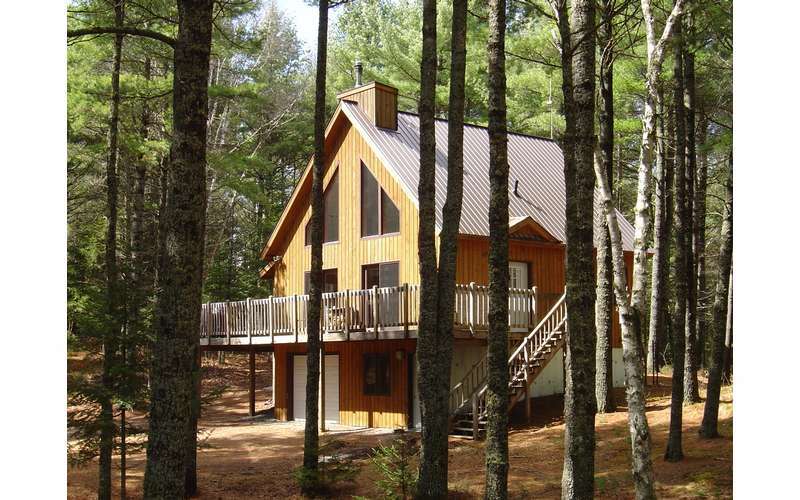 This vacation rental home is nestled in a mature pine forest that offers privacy and seclusion for those interested in a relaxing retreat. 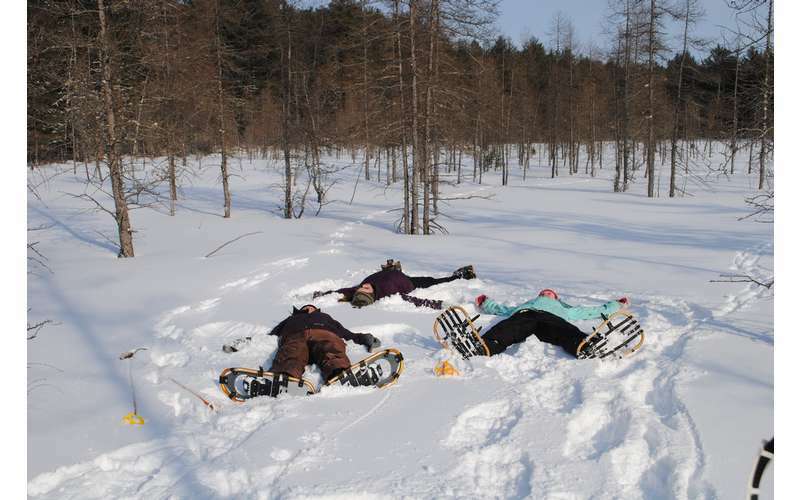 However, it is also centrally located, so many of the area's hotspots are just a short drive away, including the Paul Smiths College VIC, Titus Mountain Ski Center, and Lake Placid's Olympic venues. 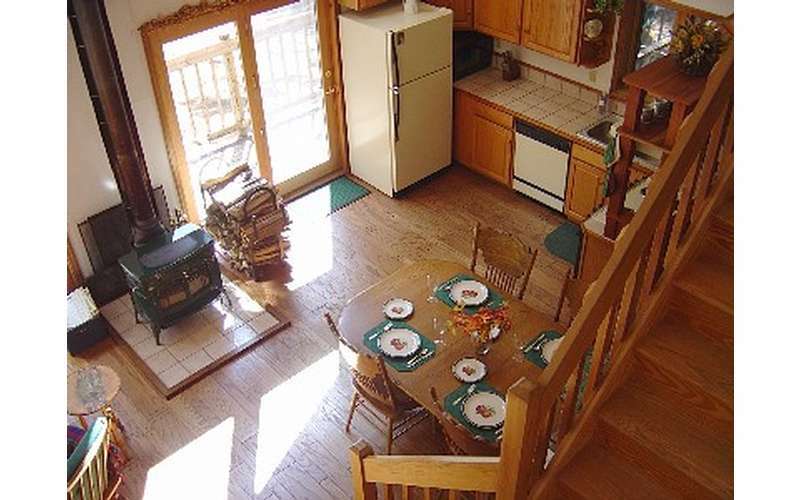 Camp Hatteras features three bedrooms, two full bathrooms, and an open loft with a futon. 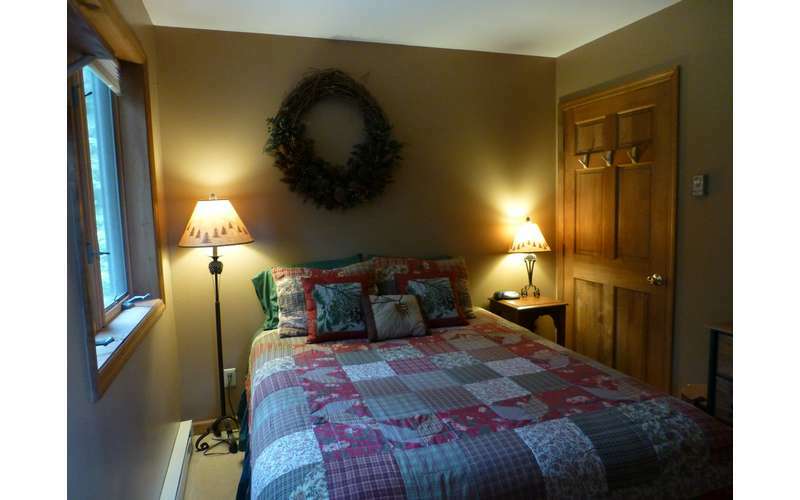 The house can accommodate a maximum of eight guests, and it is available for rental year round. The kitchen is fully-equipped with a microwave, an electric oven and range, a dishwasher, a refrigerator, utensils, and everything you may need to cook your meals. 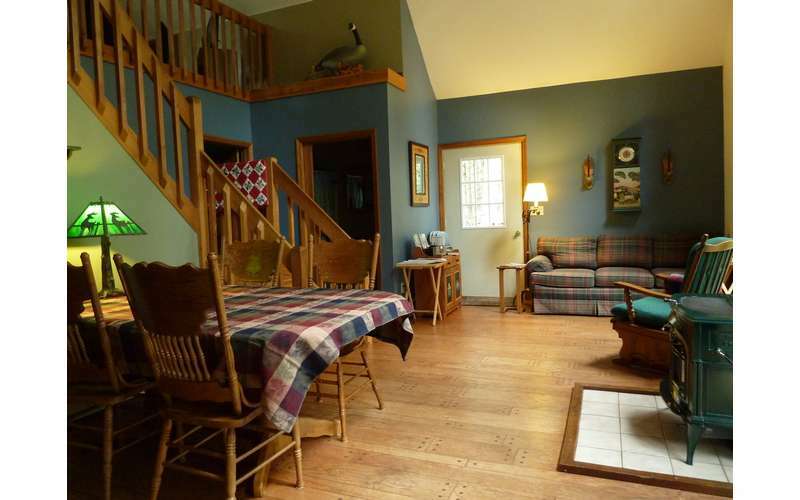 The comfortable living room/dining room has high ceilings, a couch and chairs, a wood-burning stove, a dinner table, and more. 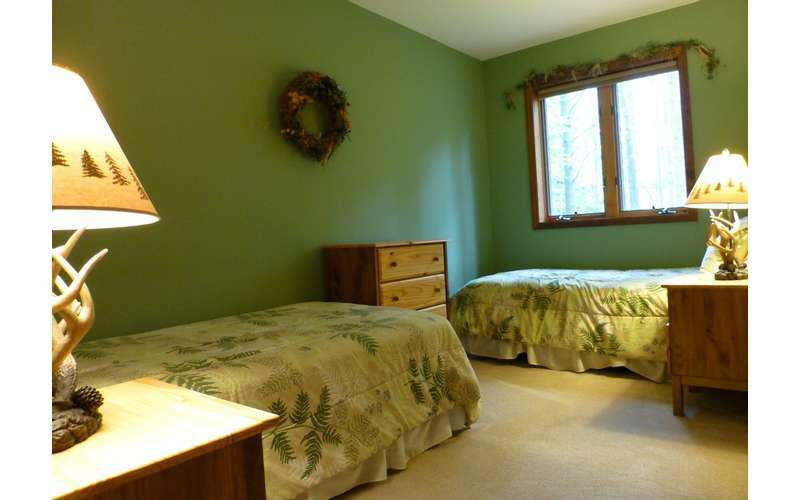 There are also toys for kids to discover, free wireless Internet, and a complete laundry room for those making longer stays. 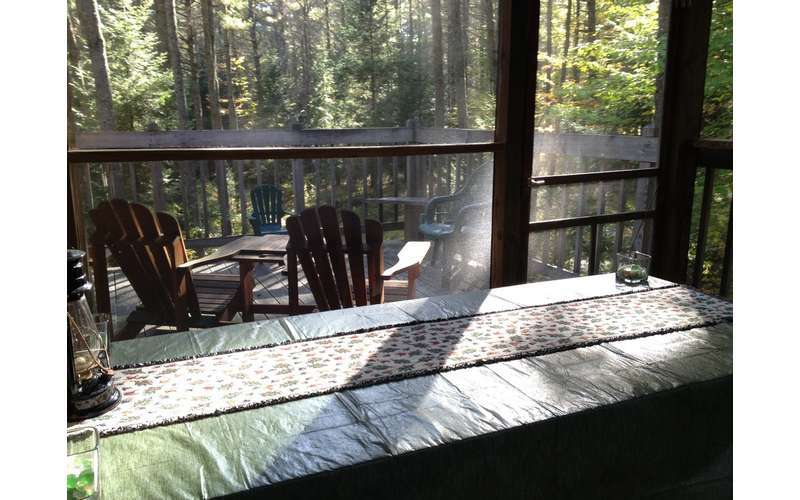 In addition, the house has a wrap-around deck with Adirondack chairs, a propane grill, and a screened porch with a picnic table. Since Camp Hatteras is a year-round property, you can plan your getaway based around what kinds of outdoor recreational activities you like the most. 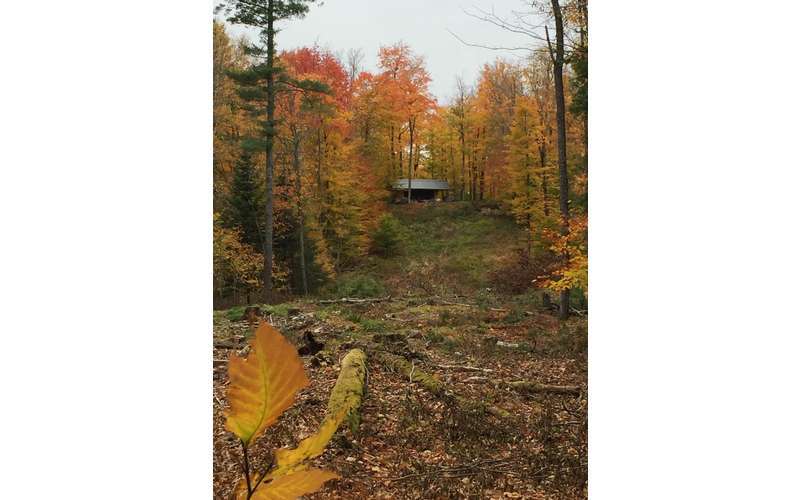 Guests will have access to 33 acres of Adirondack forest land, and hiking, mountain biking, cross-country skiing, sledding, and snowshoeing can all be enjoyed right on site. 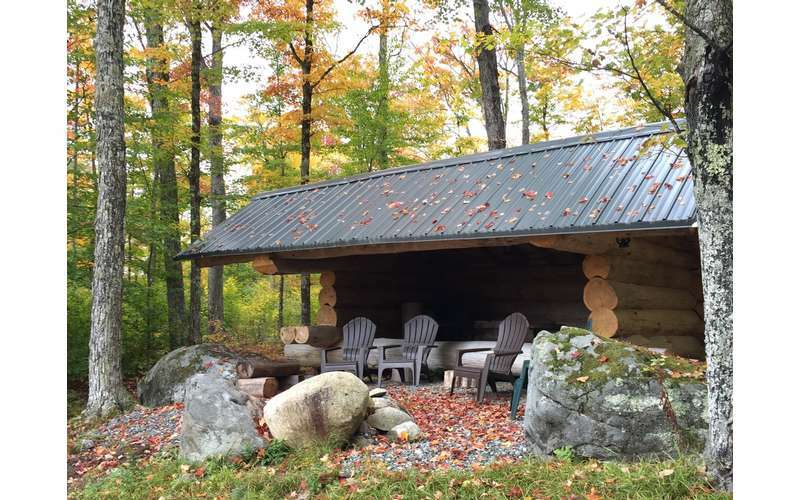 Not only that, but the property has its own lean-to that guests can relax in. 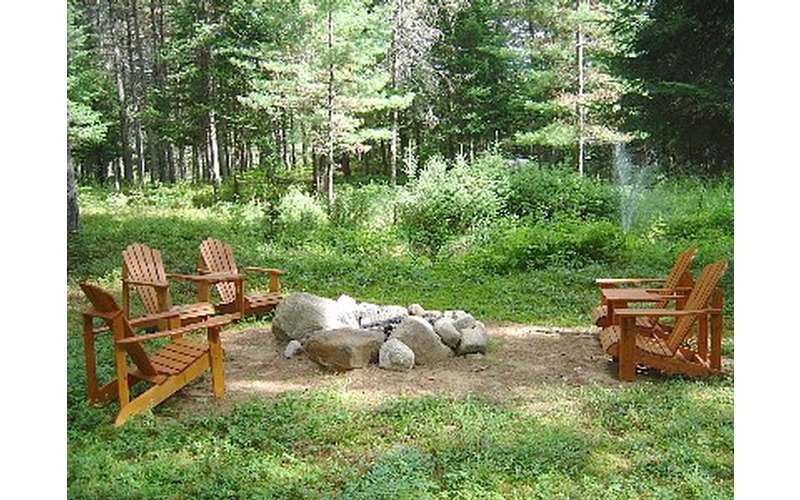 There is a campfire area right by it that is perfect for lighting up those summer nights. 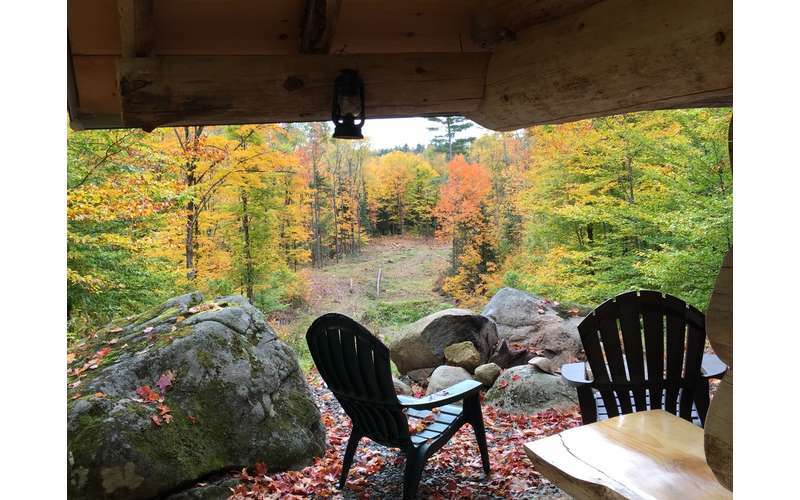 Plus, when you feel up for exploring the region, Saranac Lake, Lake Placid, Tupper Lake, and other local communities are less than a 45 minute drive away. Your hosts, Sheila and Bob, live just next door (a short drive away) and are happy to provide their expert advice to help you find the perfect activity. Want to find out more? Visit Camp Hatteras' website for online booking information!